Are you sick and tired of watching your children, your students, or yourself perform below their potential? Most people would agree that the game is 90% mental, but unfortunately, most athletes spend nearly 0% of the time improving their mental games. Many of you have tried traditional sport psychology or mental training techniques and strategies with limited results. Even the so-called “experts” teach these techniques. What I do is very different. 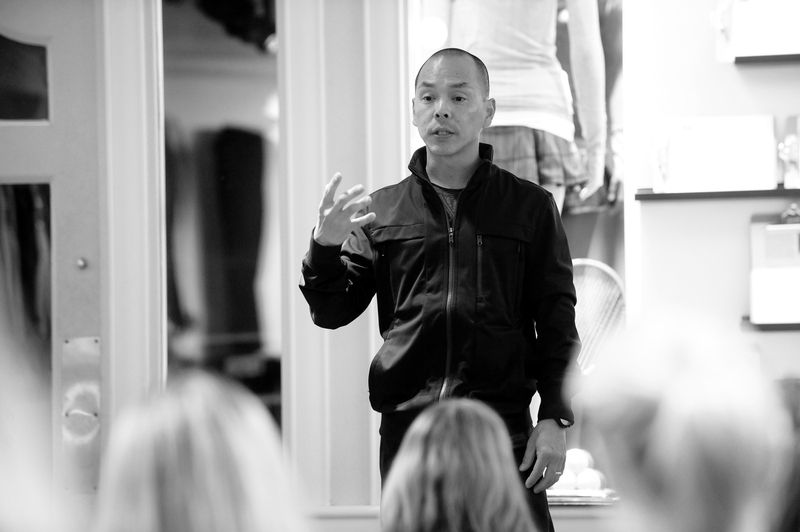 I teach people how their minds work and as a by-product, they win more (in sports and life). So many athletes train so hard, but then fall short (over and over again) in competition. Sounds like a waste of time to me. I have helped thousands of athletes from beginners to world champions win more by performing at the highest level. Want to start reaping the benefits of a world-class mental game? -2 sessions per week (~45 min) for the first two weeks, then 1 brief (~20 min) session per week for the remainder of the program. Ed has spoken shared his message at places such as: TEDxPrincetonLibrary, TEDxCarnegieLake, Whole Foods Markets, Princeton University, Special Olympics, Boys and Girls Club of Trenton, USPTA, USTA, Weichert Realtors, Gulf Coast CEO Forum, Disney, Forbes, Golf Digest, and numerous schools and sports teams. 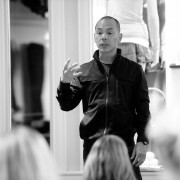 To bring Ed in to speak to your organization, email: ed@edtseng.com.